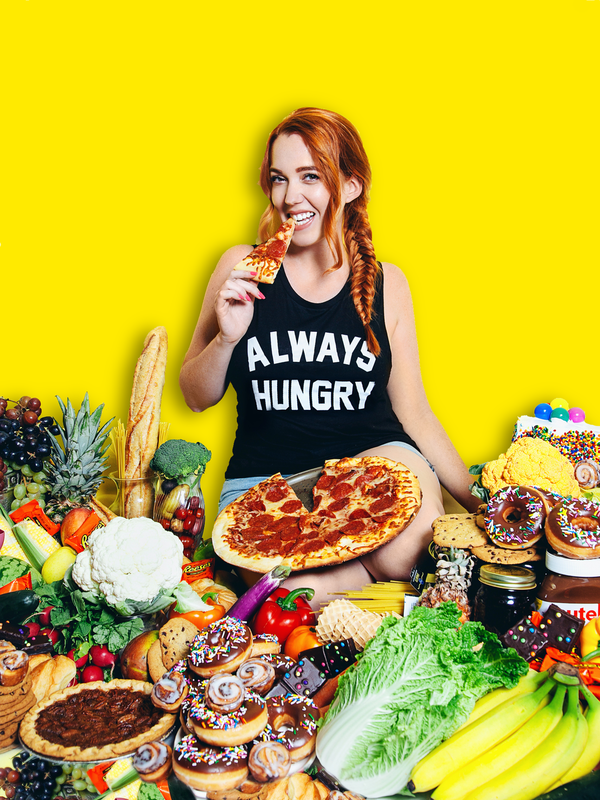 Love food but hate dieting? Want to feel at home and confident in your body but not sure how to let go of the painful disdain you have for your body? I can help you transform your relationship with food and body into the most delicious part of your life through my different offerings below! FREE Mini Documentary all about how we’ve been brainwashed by body politics. Let’s break down 3 myths we believe about our bodies as a result of this brainwashing so that you can unplug from the matrix for GOOD! Enter your information below to get special FREE access to the mini documentary in your inbox! Exclusive access to educational lectures, live group calls, my favorite recipes, videos, and blog posts for a low monthly membership fee. Join my waitlist to be the first notified when this exclusive content goes live! Thank you for joining my waitlist! You’ll be the first to know when my membership site goes live! Working with me directly is the fastest and most powerful way to transform your relationship with food and body. “Sam, you changed my complete life. You changed the way I think about diets (they are insane). You made me hold myself accountable for researching and really KNOWING myself, my body and food. YOU CHANGED MY LIFE!!!!! I feel absolutely happy eating a burger as I do eating a salad. Your posts always remind me that life is bigger than diets and more so about building a relationship with yourself. THANK YOU A MILLION TIMES OVER for being a light of hope when I most needed the motivation AND help. You gave me the tools I needed, everything I needed to know to jumpstart a healthy relationship with myself." "Working with Sam is a powerful and transformative experience!! Her passion, care and understanding of human behavior and the relationship with food are her special gifts that she brings to the world. I’ve worked with Sam for over a year and she never ceases to amaze me. She is the cause of many of my breakthroughs, a compassionate ear, and a loving, gentle but powerful interruption to my behaviors that do not serve me. Sam has inspired me to live the life that I envision and her consistent and knowledgeable guidance make it possible. Sam is nourishment for the soul as she encourages nourishment of the body. I could not have asked for more in a coach and now, a friend."